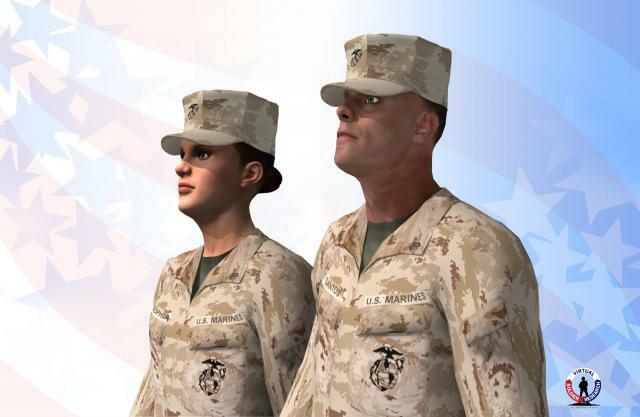 The Virtual Soldier Research Program developed digital human modeling software to predict posture, motion, and other functions in a three-dimensional, real-time environment. The technology considers real-world constraints such as muscle fatigue and strength, carrying needs, body size, and clothing restrictions to determine soldiers’ performance in varying conditions.With funding from the Healthier Workforce Center, Nate Fethke, PhD and Mark Schall, PhD examined the feasibility of this technology to reduce workplace injuries in manufacturing environments through the identification of physical hazards and the evaluation of potential engineering solutions. 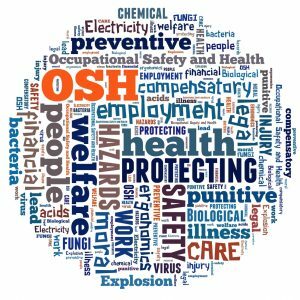 In a newly accepted publication in IISE Transactions on Occupational Ergonomics and Human Factors, Schall and Fethke describe the implementation of digital human modeling software as a component of an occupational safety and health process in a manufacturing environment over the course of one year. Success stories,challenges, and practical recommendations are described in the publication.Strengths of the software include the ability to evaluate design alternatives without prototypes and with different sized individuals, improved communication and awareness of ergonomic issues among stakeholders, and the identification of potential costs. Despite strengths, there are challenges including developing software expertise, the availability of facility and software data for use in simulations, and organizational challenges such as turnover.